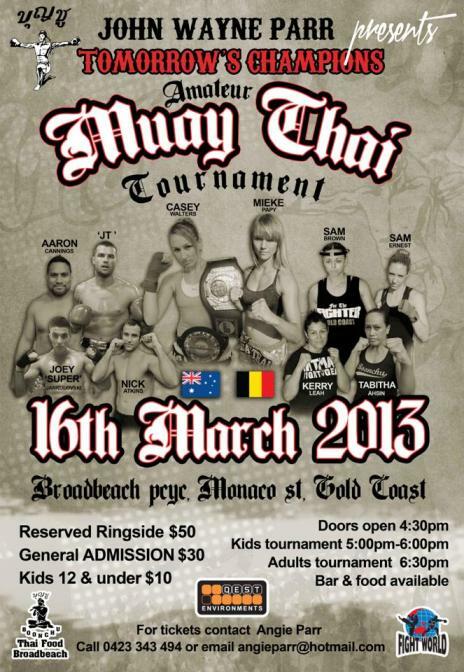 Our first amateur show for 2013 is going to be a huge one. 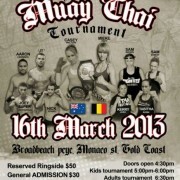 March 16th at PCYC Broadbeach, Qld. 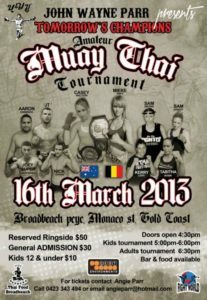 A small preview about our amateur tournaments.